The Marie Keating Foundation is a registered charity in Ireland (ROI company number 342695, Charity number CHY 12916 RCN 20038953) with our headquarters in Lucan, Co Dublin. The Board of Directors meets six times a year to guide the Foundation through strategic decisions and planning, as well as financial and organisational assessments. The Board of Directors also sets pay rates for senior staff. See below for more information about our board members. 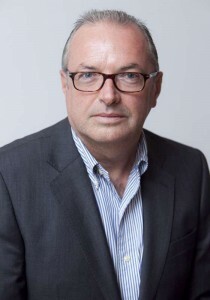 Michael is the Group Finance Director of DDFH&B, Ireland’s largest advertising group and CFO of GroupM ( WPP’s Media Group in Ireland) . He is an experienced finance professional, having previously held senior finance positions in both the entertainment and financial service sectors. Michael is a Fellow of the Chartered Association of Certified Accountants (FCCA) and a past president of the Leinster Society. 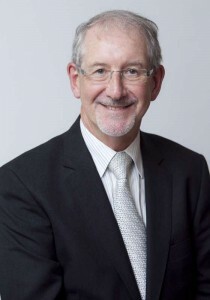 He is a member of the Institute of Directors, and is currently participating in the Chartered Director Programme at the Irish Management Institute. A founding member and current treasurer of the Rotary Club of Dublin Central, Michael is also a member of St. Georges Brass Band. Michael is married to Colette and has three teenage children. Patricia qualified as a nurse at St Vincent’s Hospital and set up Scope Clinical Research Ltd a Contract Research Organisation in April 1993. 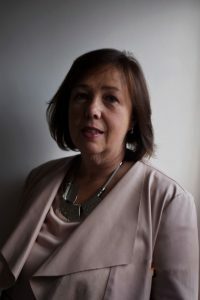 Patricia is currently the Managing Director at Scope, an experienced professional with over 25 years’ experience in providing clinical research and training services in Ireland, The UK and Europe. Patricia is a member of the Institute of Directors obtaining a Certificate in company direction IoD 2016 (Hons) and Diploma in company direction IoD 2016. Patricia is married with one child. A keen interest in sailing Patricia was the Junior Officer at the Royal Irish Yacht Club 2012 to 2015 and is still actively involved in junior sailing. Patricia is currently the Chairperson of the Gonzaga 2022 parent’s forum. Dr Grainger was born in Belfast but grew up in Holywood Co Down. He attended medical school at Trinity College Dublin. He completed his general surgical training was in Dublin and Darlington, Co Durham. Higher Surgical Training in Urology in Dublin and the University of Michigan. 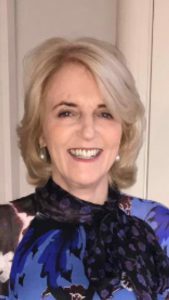 Dr Grainger was consultant Urologist at the Adelaide and Meath National Children’s Hospital and subsequently Tallaght Hospital as well as St James Hospital and The National Medical Rehabilitation Hospital Dun Laoghaire. More recently, Dr Grainger has been working in Beacon Hospital, Dublin. 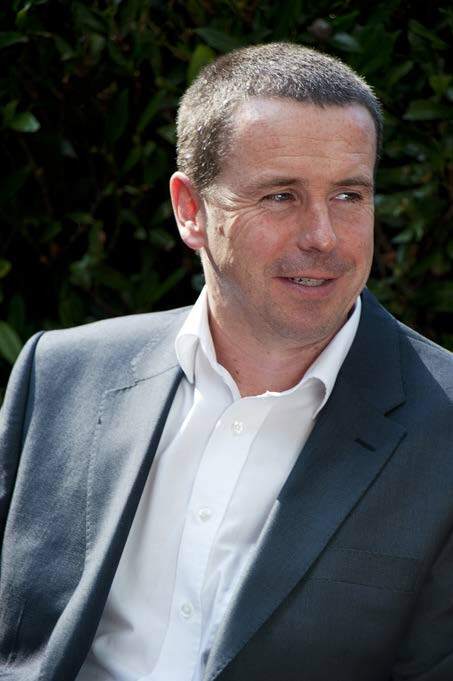 A graduate of the Marketing Institute and DIT, Mark has 25 years experience in the communications industry. He has worked with multi-national advertising and media agencies in Ireland and the US including J. Walter Thompson, Leo Burnett and BBDO. Mark has provided strategic communications advice to brands across numerous categories including, Telco, Finance, FMCG, Automotive, Politics, Tourism, and Not-for-Profit. Most recently, he was Director of Client Services at JWT Dublin and he was also a board member of the Marketing Industry body, IAPI. Mark is married to Oonagh and has three sons. Susan qualified as an RGN in St Vincent’s Hospital in 1980 and worked as on Oncology Nurse for 10yrs. In 1990 she changed roles and became a Clinical Research Nurse specialising in the conduct of clinical research studies in Lung, Breast and Ovarian Cancer. In 2000 Susan moved into a patient advocacy role, updating and developing patient education materials for people with cancer. In 2002 Susan returned to the management of Oncology Clinical Trials and was involved in the research and development of innovative treatments for Breast Cancer and Melanoma. Susan currently works as a Clinical Operations Manager for a US Pharmaceutical company. Susan is married with 2 grown up daughters. Susan is delighted to be given the opportunity to work with the Marie Keating Foundation. Marie Claire is an Associate in Whitney Moore Law firm and is an experienced employment and data privacy lawyer. 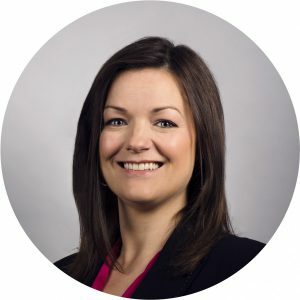 She works with Irish and international companies assisting in implementing best practice in the areas of employee relations and data security. Her clients are diverse, including large multi-nationals, private Irish SMEs and not-for-profit organisations. 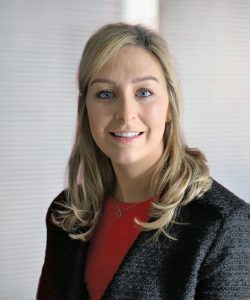 Marie Claire is a member of the Law Society of Ireland, the Employment Law Association of Ireland, the European Employment Lawyers Association and the International Association of Privacy Professionals and speaks regularly on employment and data privacy topics. Marie Claire is married to Anthony and has two children. Marie is Partner and Head of Intellectual Property, Technology and Data Protection in Eversheds Sutherland, Ireland’s only full service international law firm. Marie is an experienced IP, technology and data privacy lawyer with 8 years’ experience in that specific area. Marie is originally from Donegal and is married to Sean. 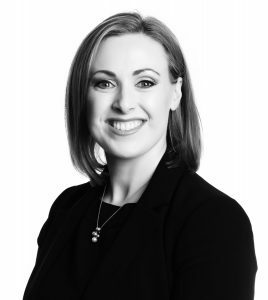 Laura is a Director in KPMG’s audit practice and has experience working with listed companies and private Irish family-owned businesses across the Retail, Technology, Agribusiness, Special Gases, Health & Pharma, Renewable Energy, Manufacturing and Logistics sectors. She also works with a number of not-for-profit organisations. Like so many people in Ireland, Laura’s family has been hit with many cancer diagnoses and as a result is delighted to work with the Marie Keating Foundation. Laura is married to Brian and has one son. In her free time, Laura loves to travel, catch up with friends and keep fit. 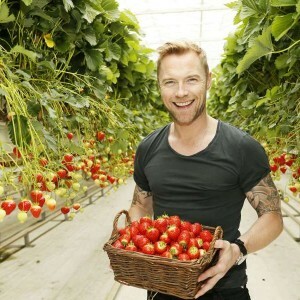 Ronan Keating is the youngest of Marie Keating’s five children. He is a recording artist, singer-songwriter, and musician, who toured the world alongside his four band mates as the lead singer of Boyzone starting in 1994. He has also had a successful solo career and released 9 albums. Ronan is currently appearing as a judge on the Australian version of the X Factor. He has also appeared on the West End staring in the male lead in the musical, Once. Ronan has worked tirelessly for cancer awareness since founding the Marie Keating Foundation in his mother’s name alongside his siblings and father in 1998, and launching the Foundation’s mobile units in 2001.